We thank you for your interest in donating to Happisburgh Coast Watch. If you would like to speak to someone about donating or becoming a sponsor, please email Val at valfundraiser@coastwatchhappisburgh.co.uk Thank you. Thank you to Wroxham & Hoveton Lions Club for grant towards our access ramp. 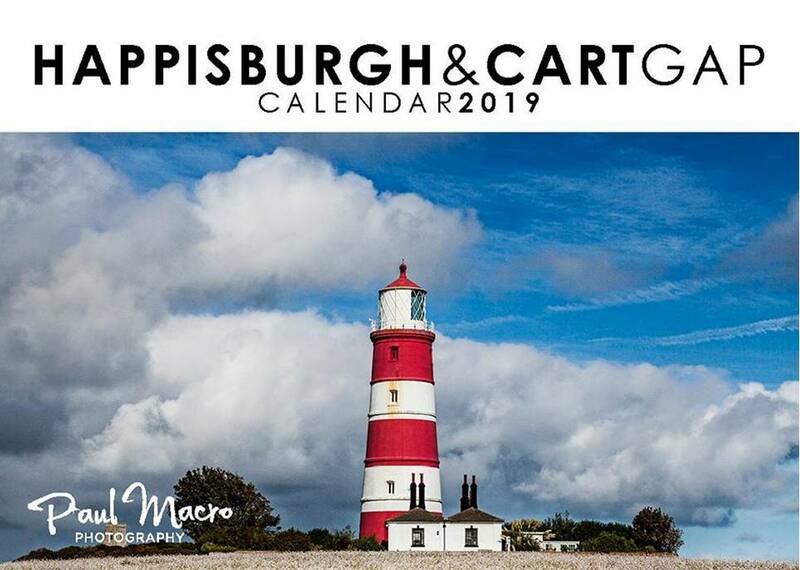 Buy Paul Macro’s Happisburgh & Cart Gap 2018 Calendar and mention Happisburgh Coast Watch in the comments box. This will ensure £2 will go to our funds. Please note you can buy any 2019 Paul Macro calendar except Hemsby and Sea Palling and still support our funds. 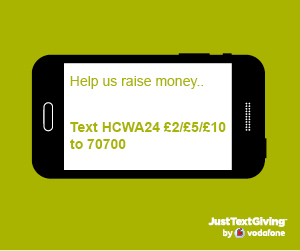 All your shopping online will then generate a small amount for our cause at no extra cost to you! 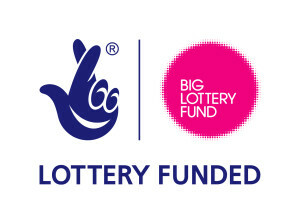 Happisburgh Coast Watch is very grateful for a recent grant award from Norfolk Community Foundation. Happisburgh Coast Watch is very grateful for a recent grant award from the National Lottery. Happisburgh Coast Watch is very grateful for a recent grant award from Sheringham Shoal.